In this article, we are going to be taking a look at the different areas desktop websites, mobile sites and apps can excel in, and how they all play a part of the picture that makes up a successful online business. In an ideal world, a business should be able to utilize all three, but sometimes a combination of the two is more achievable. Despite all of the hype behind mobile, a desktop website still has a place in 2015. With that being said, businesses should certainly look at providing mobile optimization this year. With that in mind, desktop websites are useful for providing a good user experience to those who browse the web from a PC or laptop. 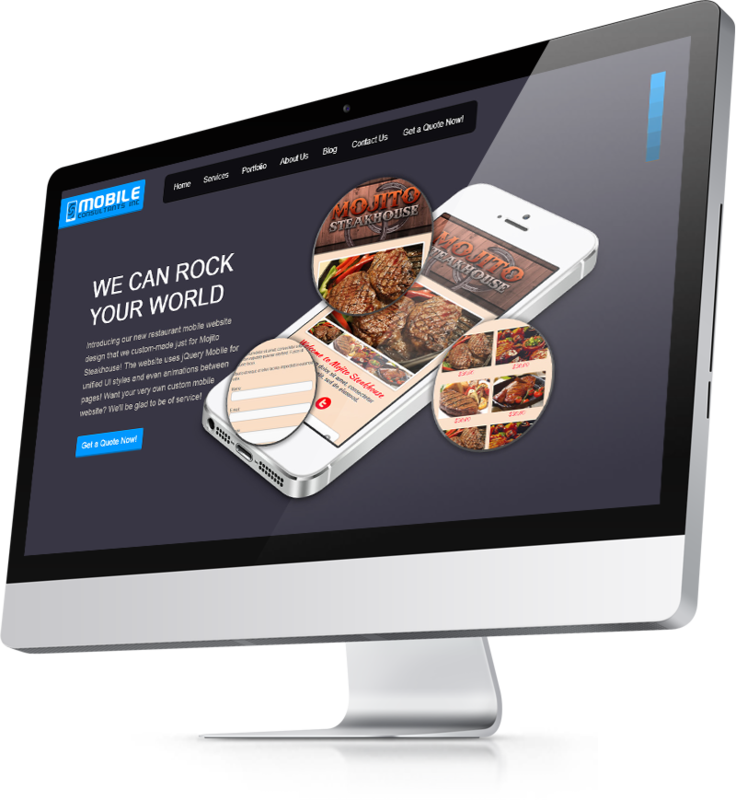 Typically, desktop websites can provide a lot more information about your business. You can provide more details about your website and what you can offer to site visitors. Even though mobile adoption rates are through the roof right now, a lot of web traffic is still from the desktop, so it’s very important to not neglect a PC optimized experience for your customers. In fact, desktop should be treated as ‘main hub’ of sorts for your business. Your desktop should be a place where everything you need to provide to your potential customers is neatly stored. Unfortunately, you aren’t always going to have a user connect to your website from a laptop or PC, and whilst desktop sites can be displayed on mobiles, they load slowly on mobile connections and they aren’t easy to navigate. A mobile website has a number of benefits. Firstly, if a mobile user visits a page from their device, for the most part they will expect an experience that loads quickly and displays information clearly. 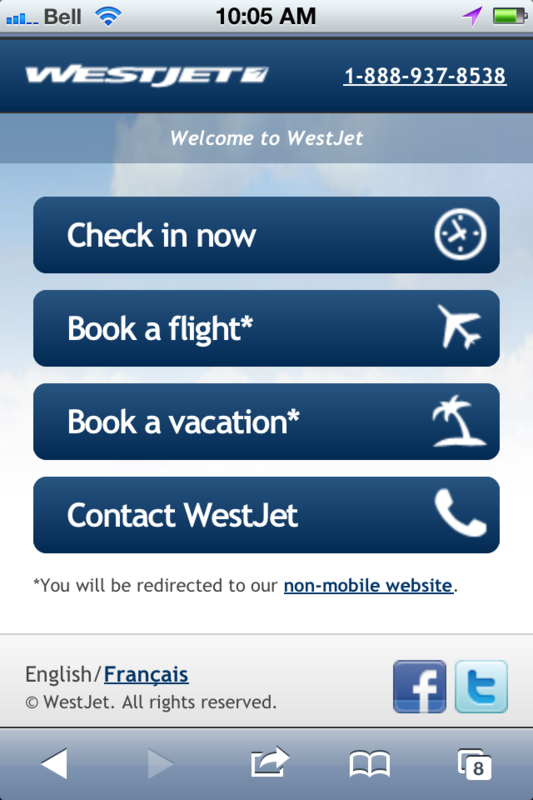 You can use your mobile website to provide a fast loading experience that isn’t going to turn potential customers away. Mobile websites have other benefits too. By having a mobile optimized user experience your Google search rankings aren’t going to take a hit. A new change in Google’s search engine means that websites that are not optimized for mobile will be penalized, so simply having a mobile website can help your SEO efforts. With more traffic sources being from mobile devices in 2015, it’s certainly beneficial to have a mobile website to support the current trends. Mobile apps are useful, but they only serve businesses in very specific cases. While you can make the argument that a business can provide an offline experience to their users, it’s rare that you’ll find a user needing to visit your website when offline, unless you provide users with some form of digital content. Apps are great at giving users nice, streamlined access to digital content, but if you are trying to sell a product or service then apps are only as useful as a mobile website can be. 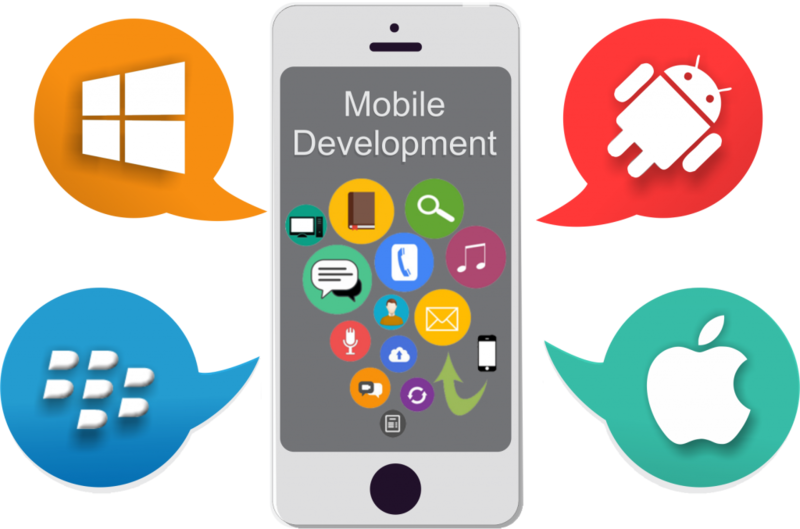 Of course, if you have money for app development and you can see reasons why it’d be beneficial, then you may want to consider it, but otherwise it’s best to go for a mobile website first.